An article showing how great you are is not "data." The U.S. Department of Health and Human Services (HHS) has a new secretary and a new head of Patient Protection and Affordable Care Act (PPACA) implementation. The HHS PPACA exchange program has overcome Republican opposition and severe technical problems to rack up huge sales. Whatever weaknesses HHS might have, it’s a great rainmaker. But the latest HHS “issue brief” on how great individual qualified health plan (QHP) competition will be at the exchanges in 2015 seems to be a troubling continuation of the old, Stalinesque approach to public exchange program communications. On the one hand, sure, HHS is playing a tough, complicated political and budgeting campaign, and maybe, from a strategic perspective, its officials are right to be careful about how they release information. But, on the other hand, during the 2013 -2014 QHP open enrollment period, HHS officials were so stingy with the kind of information that exchange officials in Maryland, Minnesota, Nevada and Oregon posted by the crate full that it seemed as if they were just trying to cover up the grim reality that maybe they had no information to provide. Maybe that was an inaccurate, unfair remark, but the HHS “issue brief,” which shows that the number of QHP issuers will increase to 248, from 191 last year, in states with HHS-run exchanges and to 67, from 61, in states with state-based exchanges, seems to be entering rainbow territory. The count of 2015 QHP issuers is based on preliminary data. Carriers still have time to withdraw from the exchange program. Moreover, the carriers entering in 2015 are entering without having any real idea of how QHPs have done in the first half of 2014 or will do during the rest of the year. Given how health care works, some providers may still be sending out the bills for care they provided in the first half of the year, and carriers still have no idea how the big three PPACA risk-management programs will work. Any doomsayers who said the exchange program would die in the cradle have turned out to be wrong, but we still have no idea how well the exchange system and the QHPs sold through that system will work. 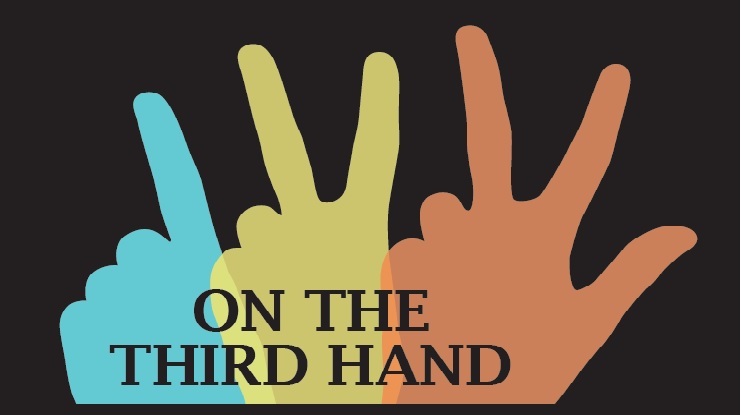 On the third hand, given how strained media resources are these days, it is pretty easy to use any old talking point to launch a 1,000 news articles (or, actually: five suspiciously similar articles picked up by a 1,000 other organizations), so, maybe the public affairs managers at HHS have found that dressing up rainbows in a classy HHS issue brief format works better than just calmly reporting how the exchanges are doing in a calm, consistent way.